We hope you all had a great Thanksgiving and nice long weekend!! As a last minute addition Natures Vision has arrived and will be available for pick up as well from 5:00 - 7:00. There will be an additional pick up time that will be determined soon if this does not work for you. 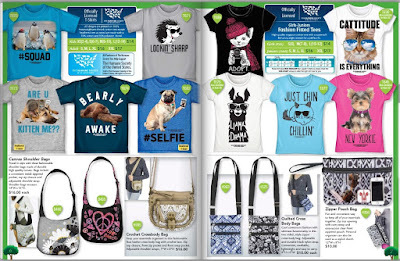 Looking for a way to Holiday shop and support JA? 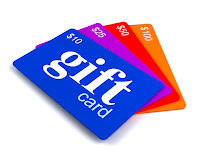 Scrips Gift Cards are the solution!! The Johnny Appleseed Ski and Snowboard Club is an eight week program at Wachusett Mountain starting on January 8th, 2016. 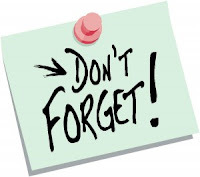 Ski Club will be held 4:30pm - 8:30pm on January 8, 15, 22, 29, February 5, 12, 19 and 26, 2016. An eight-week lift badge or a Season's pass may be purchased. Teachers and parents of those students are entitled to discounted rates too. equipment is available to rent. Parents and teachers may also take lessons. Season Passes are also available on line at a discounted rate. Parents/Guardians are responsible for the transportation of students to and from Wachusett Mountain. There is no Public PTO meeting in December. 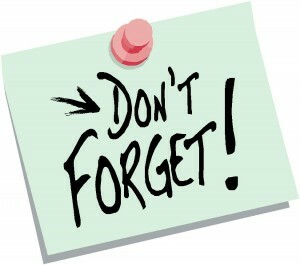 Our next meeting is January 3rd at 7:00 PM. Mark your calender's now!! 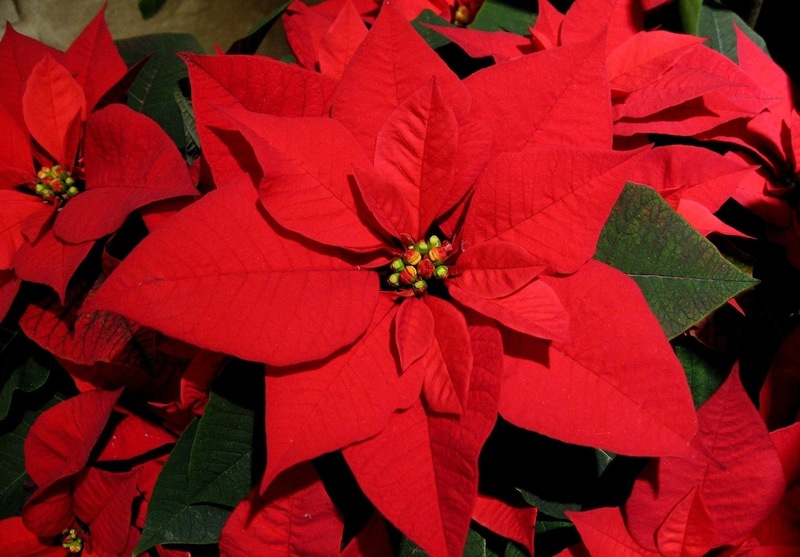 Holiday Plant Sale ALL WEEK-Check with friends/family and send in your orders BY Friday. Beautiful poinsettias and wreaths from local growers. Plant/Wreath pick-up is Wed 11/30 from 3:00-7:00 in the cafeteria. Look in your child's backpack for our Holiday Plant Sale order forms! just in time for the holiday season. Plant pick up is Wed Nov 30th from 3:00-7:00. All funds help support the JA playground. Next week is our fall Book Fair, Nov 14th-Nov18th! If you are able to help your child shop or volunteer for a shift it isn't too late. 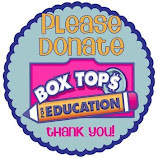 Please email Michelle Luongo at shellann628@yahoo.com. Friday Night is the night!! Bring your whole family for a fun night of fitness. Join other members of the JA Community along with Physical Education Teacher Kelly Bernard from 5:30 - 7:00 in the gym for a night of fitness activities for the whole family. (No prior experience required). Cost is $5.00/family and should be paid at the door. Snacks will be provided and each family gets to take home a gift!! We are excited to roll out our newest fundraiser, Nature's Vision. There are great products for the whole family and they make great Christmas gifts. Earlier this week at our PTO meeting people were able to see samples of the products and many commented the quality was top notch and the blankets were extra soft. Plus, for every 12 items your child sells they can pick ANY 1 item out of the catalog for themselves!! Please email jaschoolpto@gmail.com with any questions or comments!! 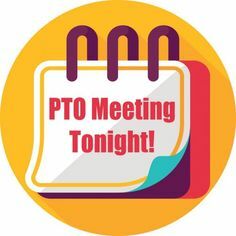 Don't forget... PTO Meeting tonight at 7:00 PM. Hear about how we did with Magazine sales, what is next for fundraisers and see some samples and volunteer opportunities for the rest of the calendar year. Meet other parents within the school and see old friends. 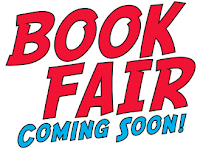 Enjoy homemade snacks and enter to win raffle prizes... plus ear your child an apples ticket! !